Indian Roads may soon witness the new, grander WagonR- The Maruti WagonR Stingray. The car has already been a hit in Japan and now prepares for an Indian roll out. Though this may take a few months as trial production of the car is underway. 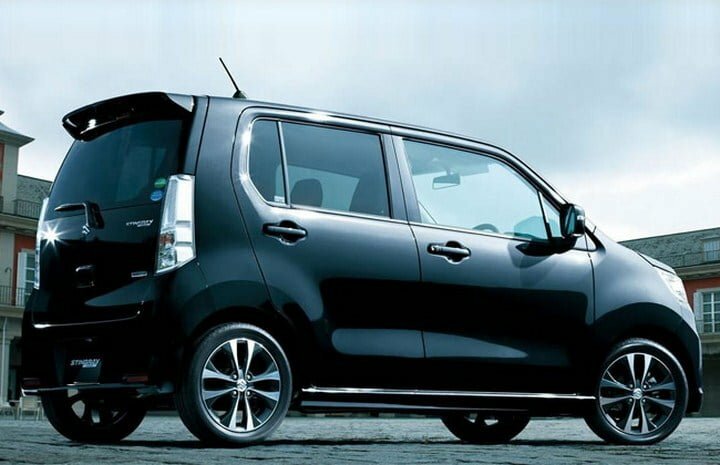 Maruti WagonR Stingray is a newest addition to MSIL portfolio in the Indian market, and seeks to boost the credibility of MSIL’s enormously successful WagonR. 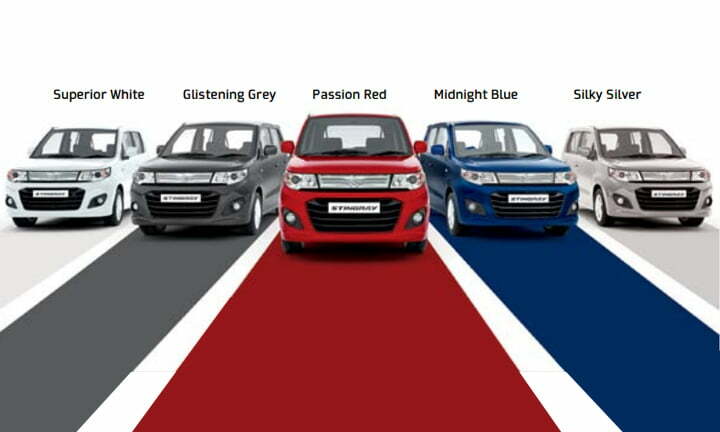 In a bit of a surprise, Maruti Suzuki has launched the Maruti Stingray, the premium version of the WagonR in India. In essence the Stingray is a WagonR in different clothes. The Maruti Stingray is powered by the same, K10B, 998cc, 3-cylinder petrol motor that powers the WagonR. The power and torque figures remain the same too, with about 67 BHP @6200 RPM and 90 Nm @ 3500 RPM. This engine is mated to a 5-speed cable-type manual transmission, which is no different from the WagonR. 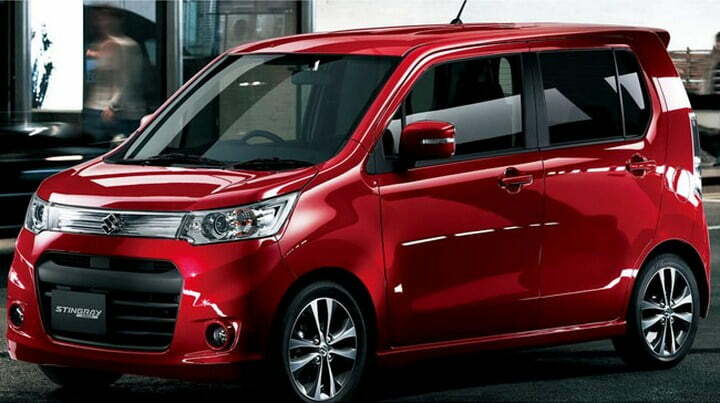 The Maruti Stingray has an ARAI certified fuel-efficiency of 20.51 KMPL, which is the same as the WagonR. Chrome accents on the dash, around the centre console, gear lever, inside door handles, A/C vents etc. Piano black accents on the steering wheel, centre console, on the doors around the power window buttons etc. We’re not very convinced about the ‘Stingray’ moniker. The car underneath is no different from the WagonR, though the addition of many features as standard is a good move by Maruti. 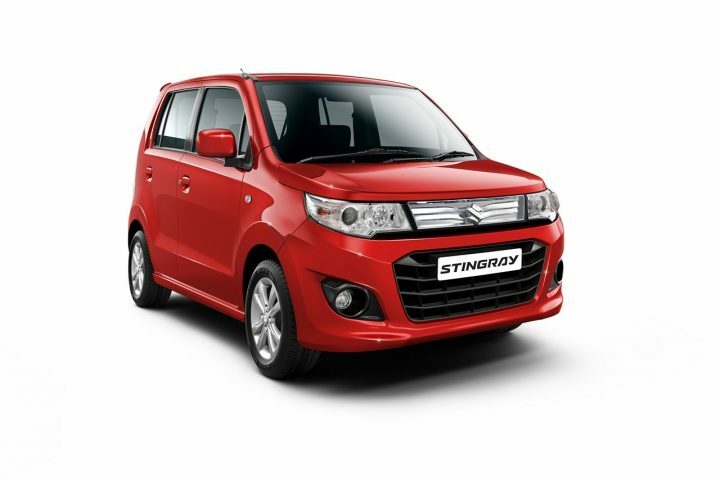 The Stingray is a more stylish offering of the WagonR with a bit more equipment and costs about Rs. 20,000 more per variant in comparison, on first glance it does look like a good bargain. We will reserve our final judgement till we get to drive the car. Do you like/hate/don’t care about the Maruti Stingray? Let us know in the comments. Here some more photos, first posted on Autocar India, These photos show how the new Maruti WagonR Stingray will look like when launched in India. 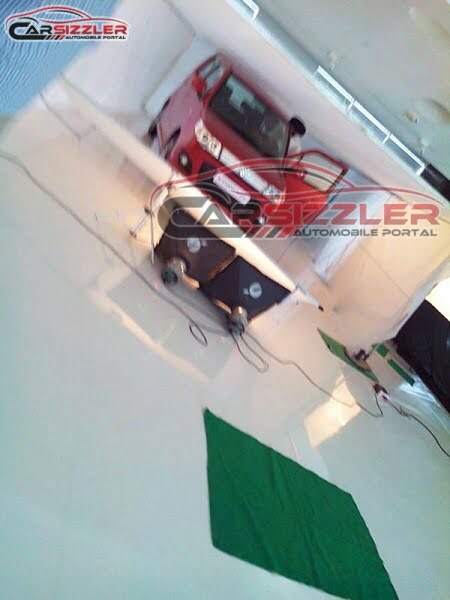 The Maruti WagonR Stingray might be launched as soon as August 2013. Why do we say that? Because somebody had the courage to take a photo of it being photographed in a studio and leak it at carsizzler.com. The photo is very shaky, but you can make out what the car looks like, and it looks very similar to the one in the photos we uploaded earlier. 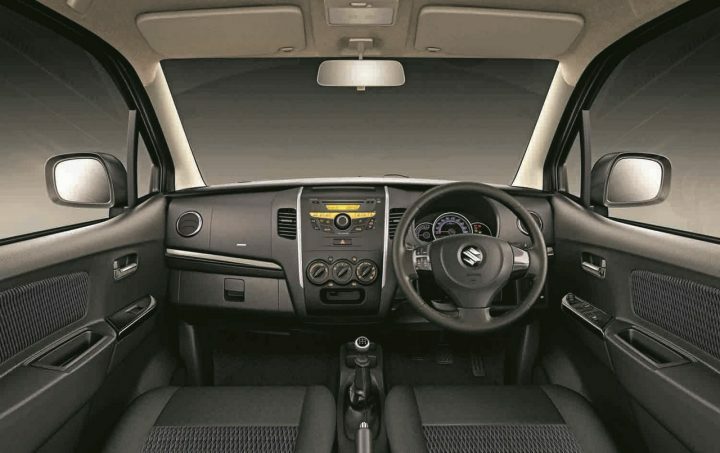 WagonR Stingray is a sporty avatar of the existing WagonR. It has new features and is likely to be positioned in the premium price bracket compared to its old counterpart. Indian buyers can look forward to a new grille design, projector headlights and different alloy wheels. There are also some new color contrast schemes on the interior to look forward to in the Stingray. One problem area that can be predicted is the lesser ground clearance, as a result of the new muscular front and side lines of the car, which surely don’t look very “Indian road” friendly at the moment. WagonR Stingray shall be positioned as a more aggressive vehicle compared to its counterpart WagonR due to its forceful design, targeting a premium segment. On the engine side, MSIL is expected to use the 1.0L 3-cylinder K-series petrol motor used in the existing WagonR, Alto K10 and A-Star. It won’t be unreasonable to expect CNG and LPG variants, as they are most likely to be made available. However, according to sources the diesel engine will not be offered presently. 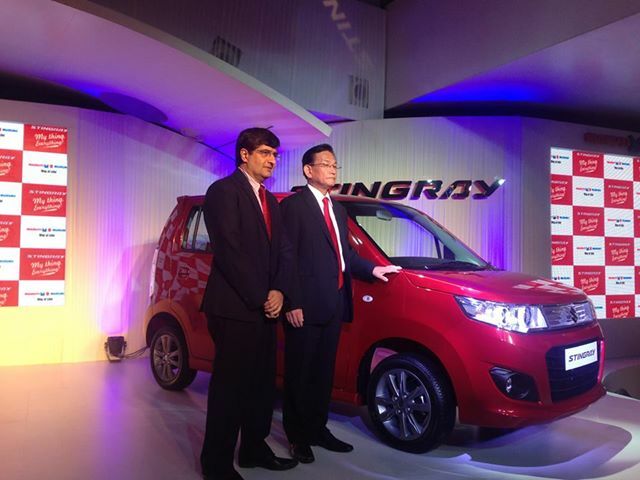 Auto experts are viewing the WagonR Stingray with enthusiasm and expecting it to generate huge sales. MSIL enjoys a huge customer base and WagonR stingray shall be one of the most awaited launches of the year (hopefully July-August) due to the unique aggressive and mean tweaks added to the WagonR.